The big winners and memorable moments of the 2019 Juno Awards, celebrating the best in Canadian music from the calendar year. 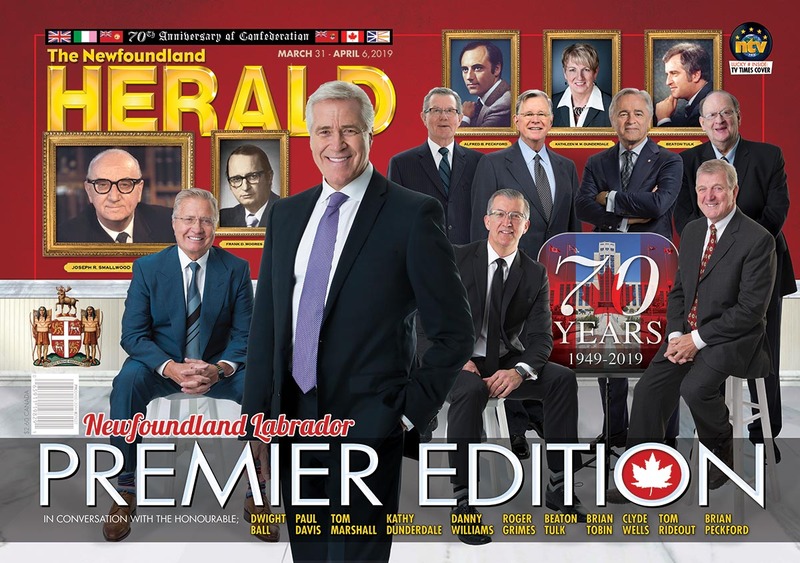 With 2019 marking 70 years since Confederation, The Herald catches up with premiers past and present to reflect on the monumental moment. Ron Pumphrey was many things; broadcaster, author and city councillor. In this special one-on-one, Marilyn Pumphrey reflects on her iconic husband. The leader of the opposition tackles questions on 70 years of Confederation, premier’s past and the contributions of his iconic father, John Crosbie.